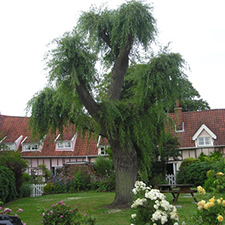 Although the business was established in 1995, we brought a lot of experience prior to that, which has prepared the groundwork for many of the principles we adhere to uphold today. We are passionate about conservation and are committed to doing our best to preserve the environment for future generations. 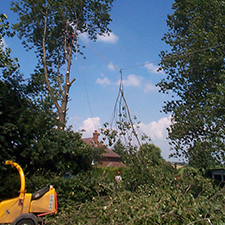 From tree thinning, dead wooding, coppicing and removal of dangerous trees, we provide the complete tree surgery service. 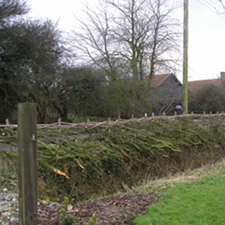 Find out more about hedge laying, hedge planting and all year round hedge maintenance services. 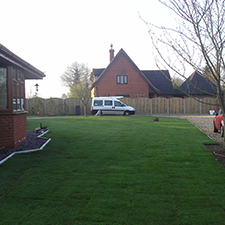 Improve the look of your garden with our hard and soft landscaping service which includes fencing, paving and turfing. We can also supply woodchip garden mulch. 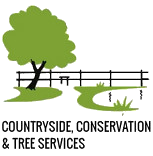 Want to book a free, no-obligation consultation and quotation? Visit our contact page to get in touch with a member of the team today!